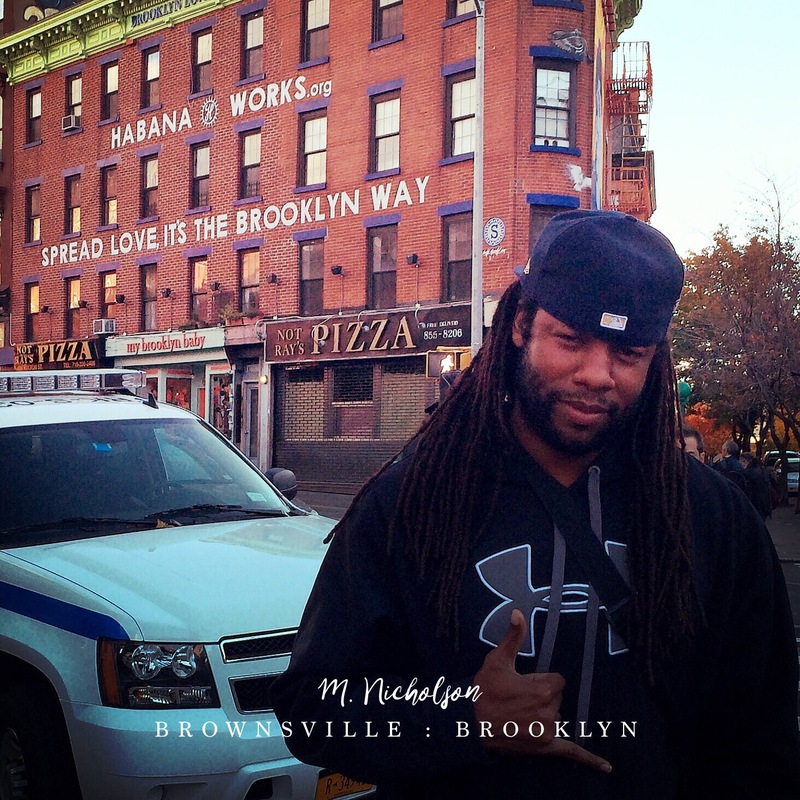 What M. Nicholson Hip Hop Fitness is really about. 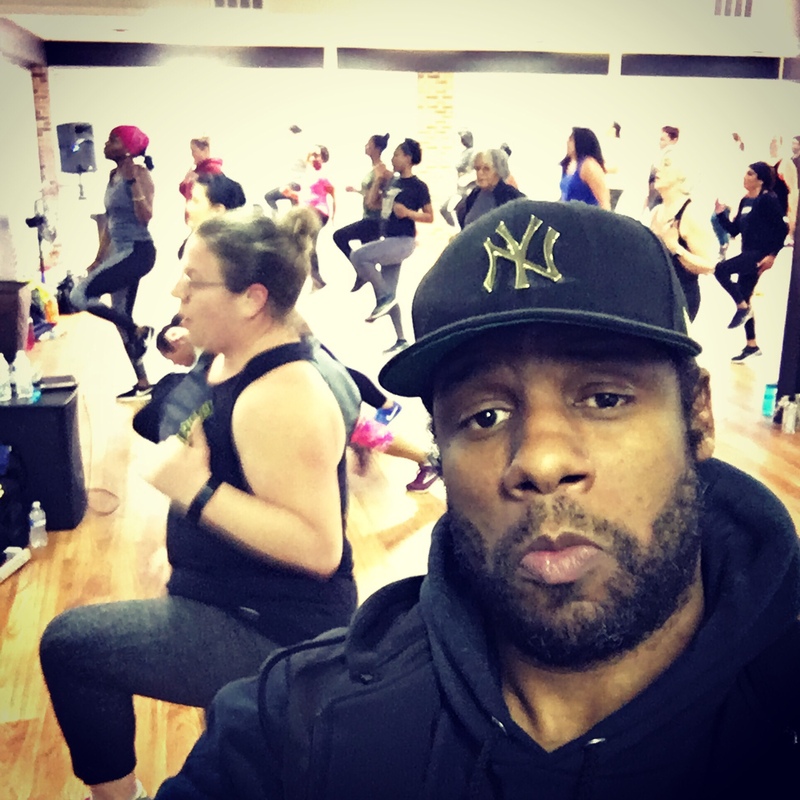 M. Nicholson Hip Hop Fitness is about you all. It’s supposed to be a fun, safe, stress relieving experience that you encounter when you are present. It’s not about making fun of others or observing them in judgement. It’s not about being negative but rather positive.